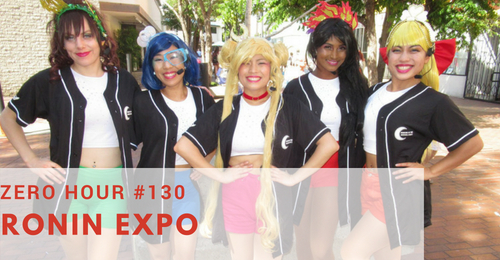 Little Tokyo’s one day anime festival, Ronin Expo! How does this small one dayer survive in a town where there’s a one dayer con every weekend? Listen in as Jared the Greek, Eri Kagami, Stan, and Deb dish on Ronin Expo.